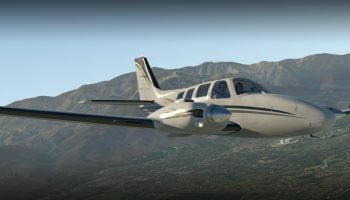 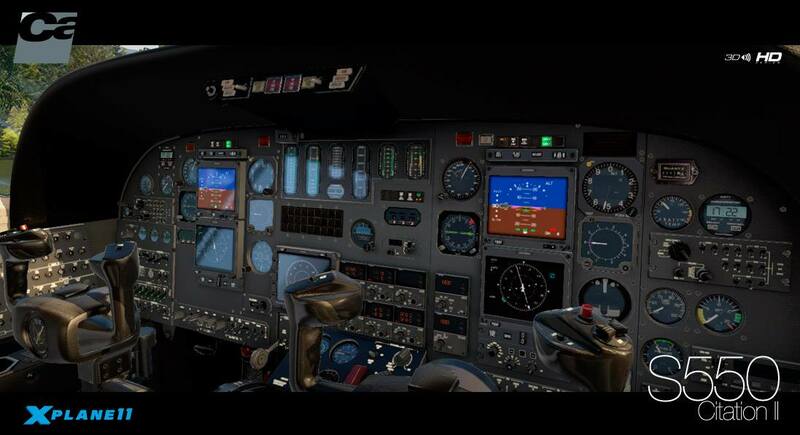 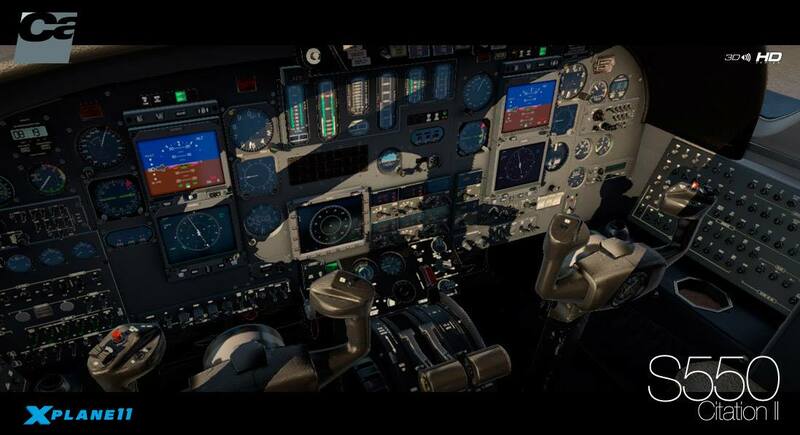 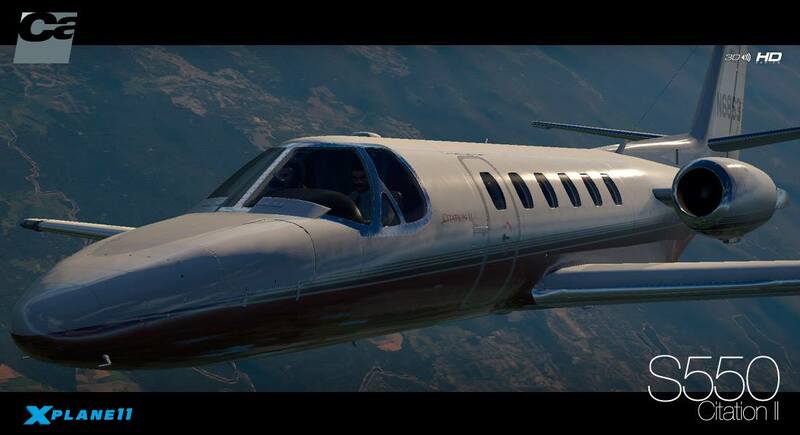 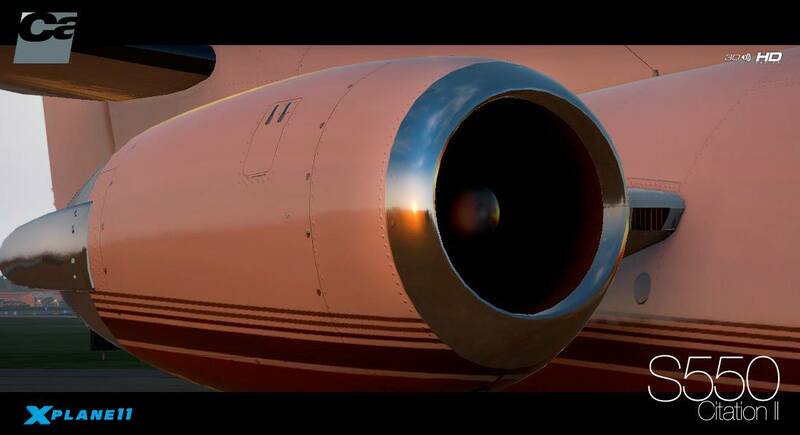 In a recent Facebook post, Carenado announced the imminent release of their S550 for X-Plane 11. 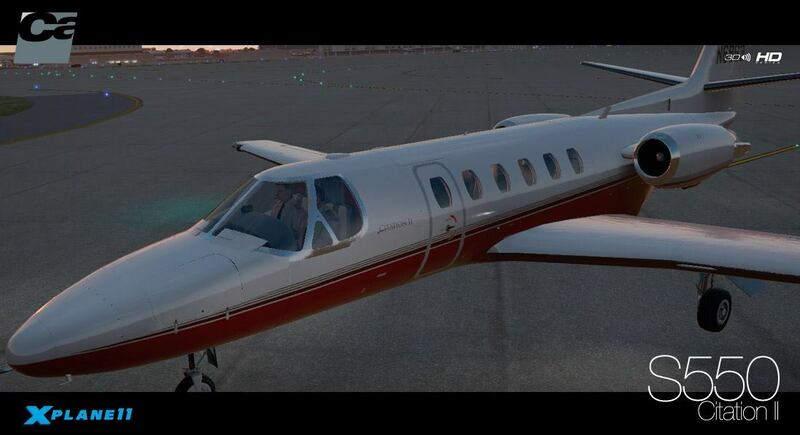 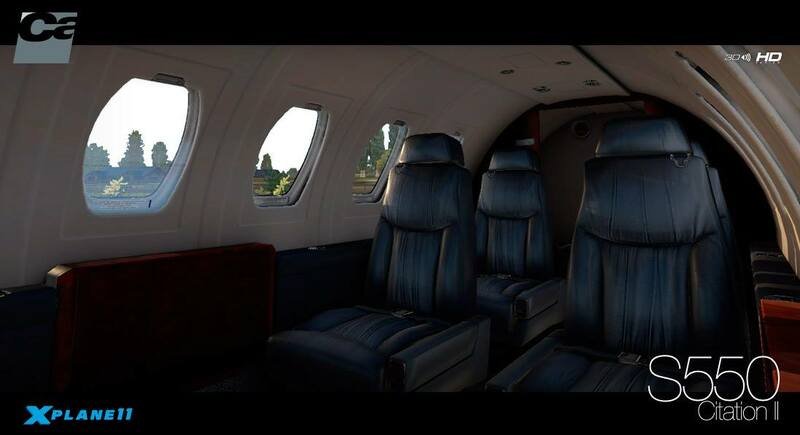 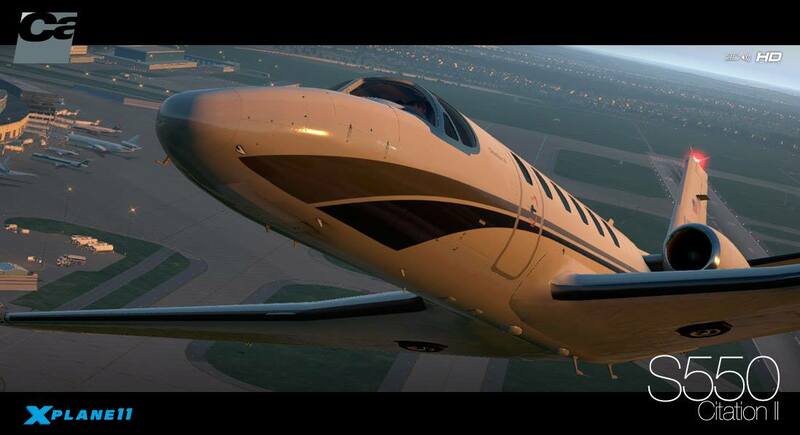 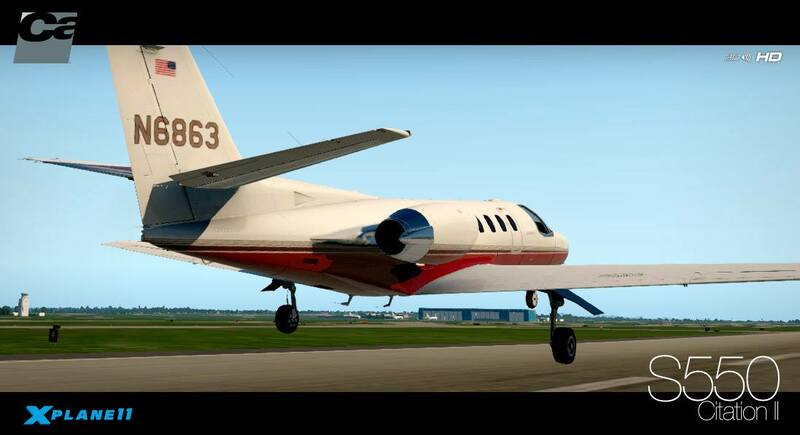 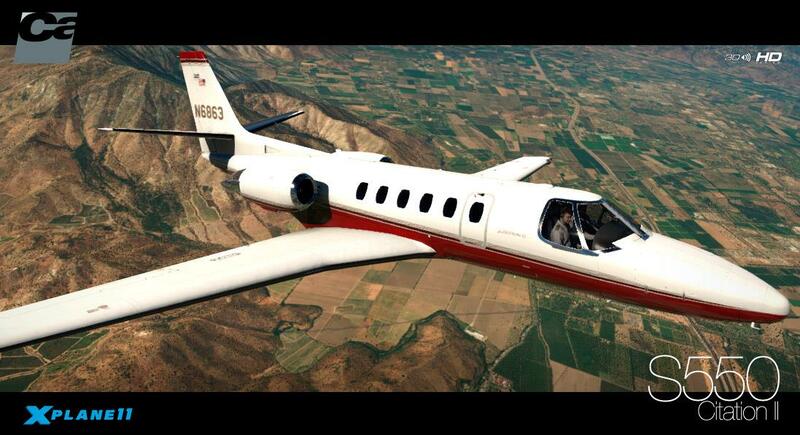 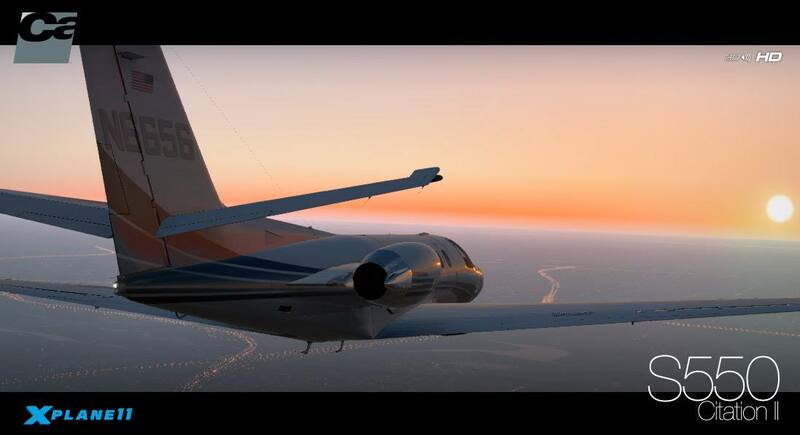 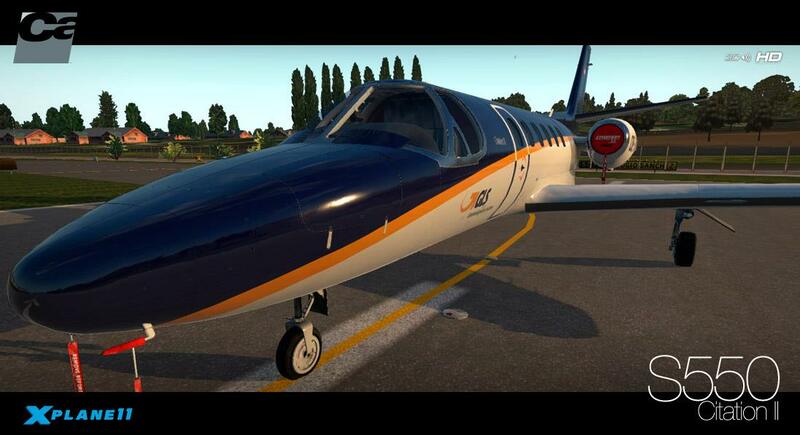 The S550 Citation II from Carenado has been a product for FSX/P3D for quite some time, now and depicts Cessna’s 10-seater, 2,000nmi range business jet. 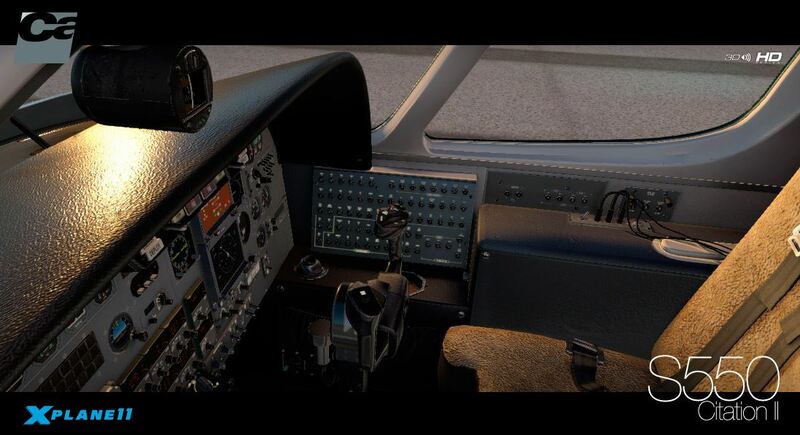 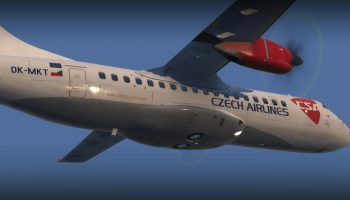 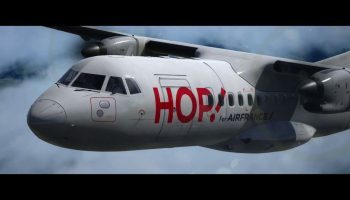 Whilst Carenado have not confirmed any specific features, the screenshots seem to demonstrate 4k textures with PBR throughout and the inclusion of various liveries. 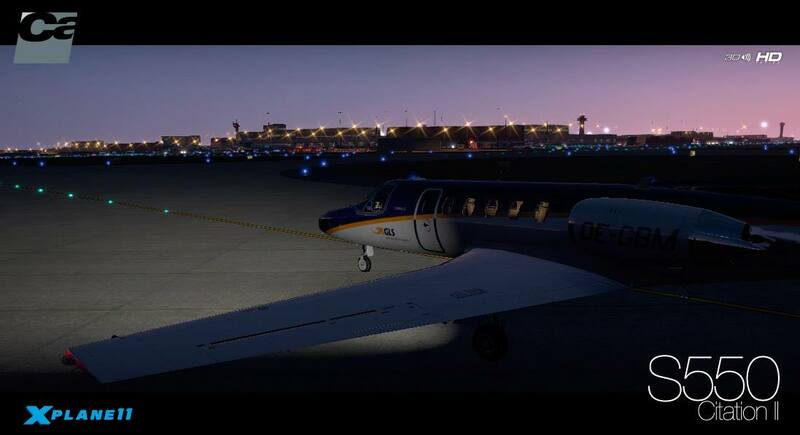 No price or release date has been announced, but it has been said that it is coming ‘Very Soon’, so stay tuned for that announcement with a full feature list.